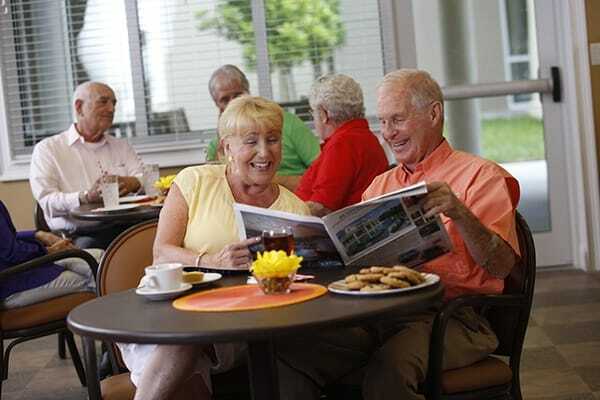 Our Independent Living homes in Hockessin, DE are perfect for the active senior looking for a maintenance-free lifestyle. Let our team of professionals do all the work while you enjoy the best things in your life! 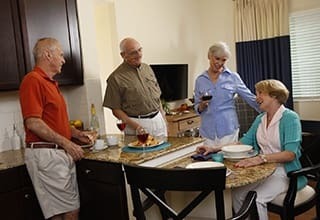 Each spacious, nicely appointed apartment home includes the outstanding Grande Clubhouse amenities and our Carefree Lifestyle Programs. 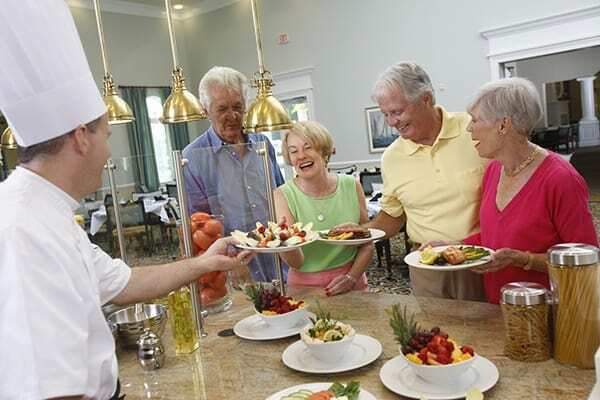 You can cook in your own home or join neighbors for sensational southern dining in our restaurant-style dining room. Drive your own car or use our complimentary chauffeured transportation for scheduled trips to shopping, dining, cultural outings and medical appointments. Join friends at one of the many daily activities and events happening around the community. Whatever your preference, you are sure to find things to do that interest and enrich your life.